Novacart free-standing baking pans and molds eliminate the need for metal baking pans, so you can take your baked goods and treats from the oven to storage to display and sale in the same disposable paper pan. 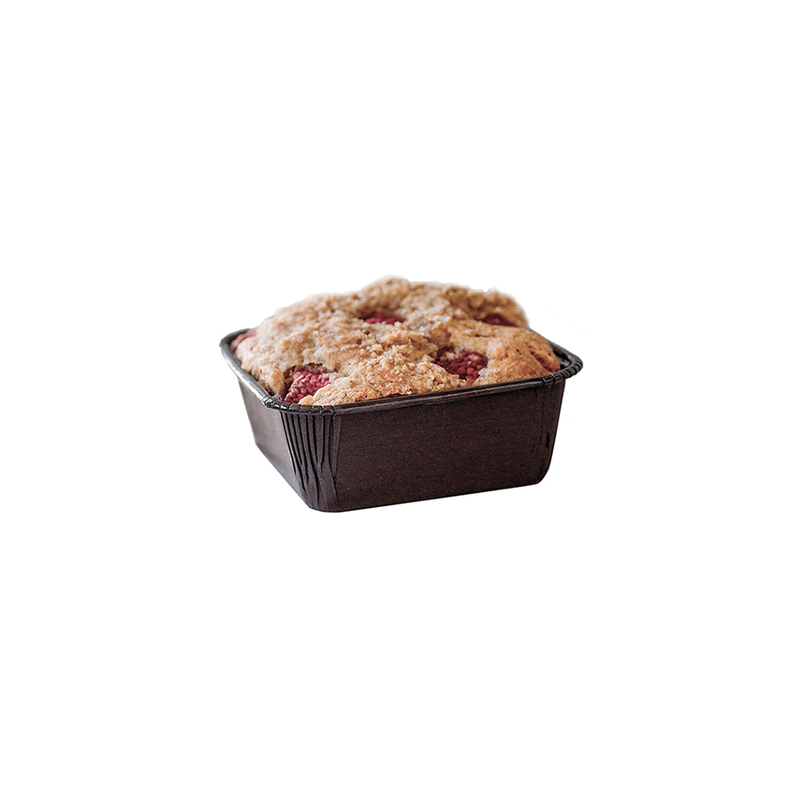 Novacart offers their 3 1/8" by 3 1/8" square paper baking cups. 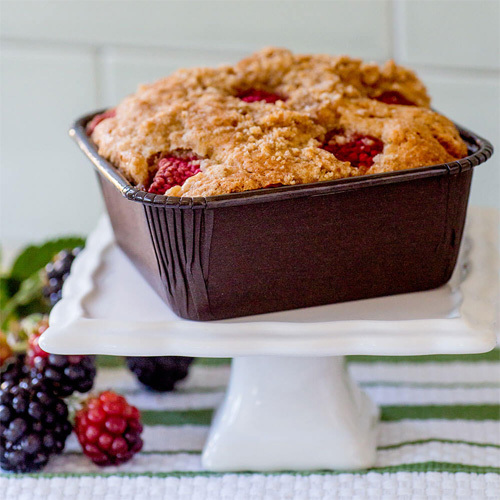 These pans are microwave and oven safe so your baked goods and prepared foods can easily be sold and reheated as needed. Secure the plastic dome cover to protect your foods during transport. Baking molds are recyclable but not compostable. Designed to eliminate the need for metal baking pans, Possessing a rigid freestanding construction.